View cart “Justin Bing | 41.25″ NATURE” has been added to your cart. Speed, maneuverability and fun. Three words that sum up the i.F.O Single concave running into a V allows for early planing and quick acceleration. Rounded rails in nose area prevent rails catching on cut backs and smooth transitions. Great as a Quad fin set up or alternatively can be ridden as a three fin set up. Perfect volume displacement and great for lighter or heavier riders alike. 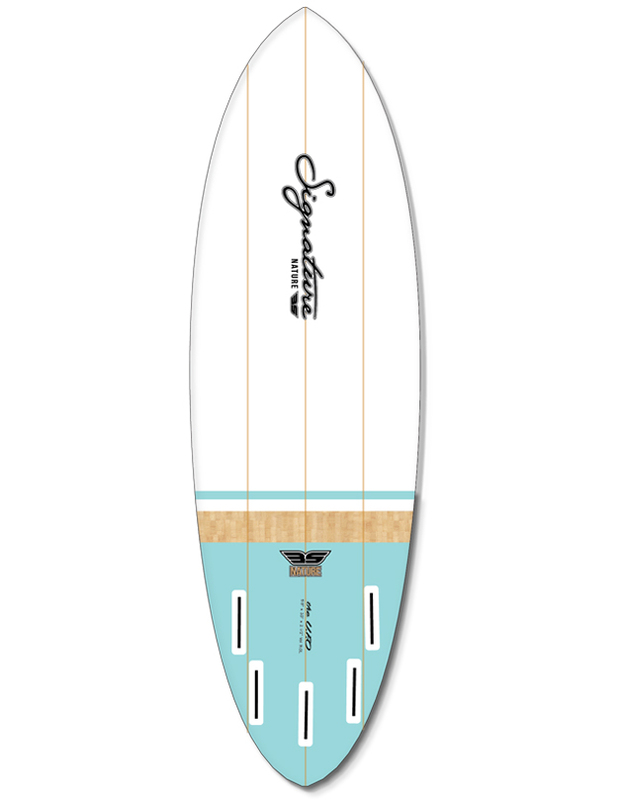 Without a doubt a board that should be part of every surfers quiver. SKU: SU-075. Category: NATURE. Tag: THE FUTURE COLLECTION. The future has arrived Signature Future Collection showcases the best of performance crossed with stylish look and detailed features THE i.F.O (identified Flying Object) Signature 5’8 performance. Single concave running into a V allows for early planing and quick acceleration. Perfect volume displacement and great for lighter or heavier riders alike. 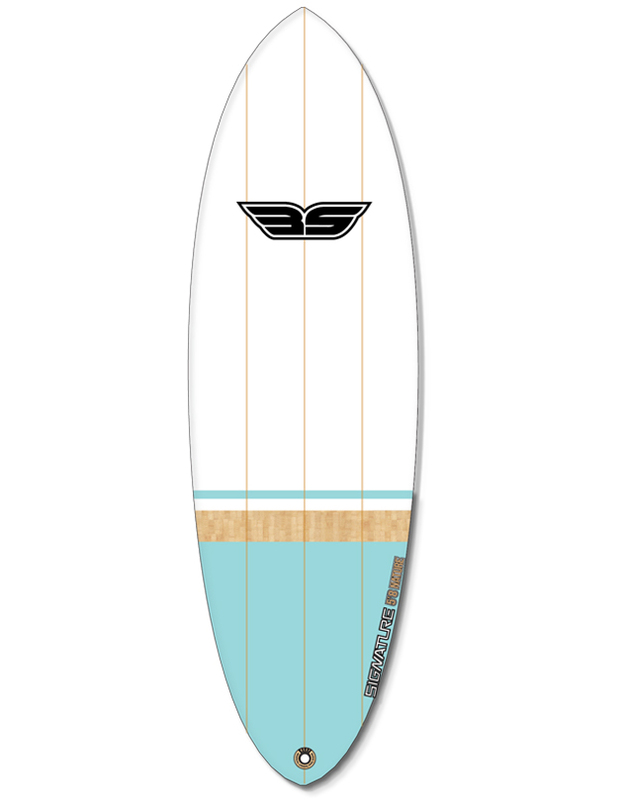 Without a doubt a board that should be part of every surfers quiver.